KAMPALA: Nile Batteries Limited (NBL) is in trouble after being dragged to the Commercial Court over invading on another company’s trademark. Uganda Batteries Limited (UBL) accuses its opponent NBL of invading on its copyright by manufacturing and marketing batteries under the unregistered trademark “NBL” which has a striking resemblance with UBL’s trademark. According to the court documents, UBL claims that on December 1, 1994, it registered its brand under the name UBL as a trademark no. 19267 under class 9 in the trademark registry dealing in manufacture and sale of lead batteries. 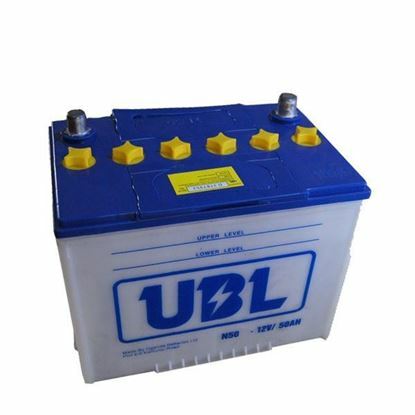 UBL claims that it also obtained product certification of its batteries under its registered brand name UBL from Uganda National Bureau of Standards (UNBS) under permit numbers 0739 and 0740 as assurance to its customers that its batteries are of preferred standard and quality. UBL contends that in October 2018, it learnt of the production of similar looking batteries on the markets by the same name, style and mark NBL manufactured and sold by NBL. Through their lawyers of Sebalu and Lule Advocates, UBL contends that they have a strong case against NBL in the pending suit challenging the production and continued distribution of the invading batteries and materials. They contend that the continued encroachment of their copyright trademark and passing off of goods has led to their commercial loss.